Want to test drive a new Mitsubishi? You can. From your computer. At first I was sure that this was a joke, but then I watched the video. It’s absolutely real. Mitsubishi Motors of North America is going online for the release of its new 2011 Outlander Sport, and letting you drive one from the comfort of your desk. Using a combination of remote control software and hardware and a unique system interface, participants will be able to take an actual 2011 Outlander Sport for a virtual spin on a closed course from their personal computers. 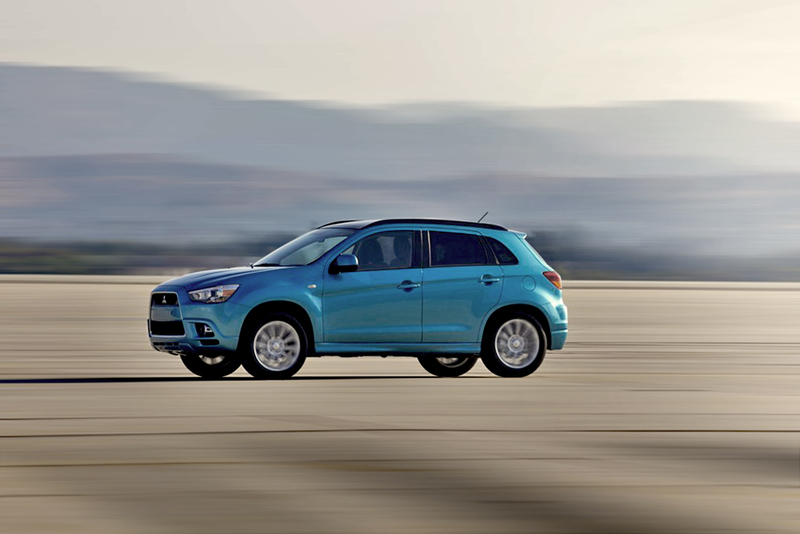 “We have worked hard to devise a truly innovative marketing campaign utilizing cutting edge technologies to recreate a genuine Mitsubishi-experience that engages consumers upfront about the new 2011 Outlander Sport and the Mitsubishi Motors brand,” said Gregory Adams, Vice President of Marketing MMNA. Still not convinced? Check the video. This is pretty cool. Mitsubishi, of course, is not the first company to hop online for its promotions. In the past year, we’ve seen offerings from Ford and Nissan also take a heavy presence both on your desk and in your pocket when it comes to advertising. Granted, you won’t get any sort of feel for the car itself, but the idea is still pretty slick. Marketing to the Internet generation? Absolutely. If you’re interested in getting behind the…um…keyboard of the Mitsu, you’ll need to wait until October 15th when the microsite for the Outlander Sport opens. The question, of course, is whether or not it would make you want to buy the car. Granted, the idea is probably more along the lines of getting you to a dealership where they have a better chance of selling you, but it’s an interesting way of going about things. So what’s your call? Is the Mitsu campaign a hit or miss? Will you be marking your calendar for the 15th?